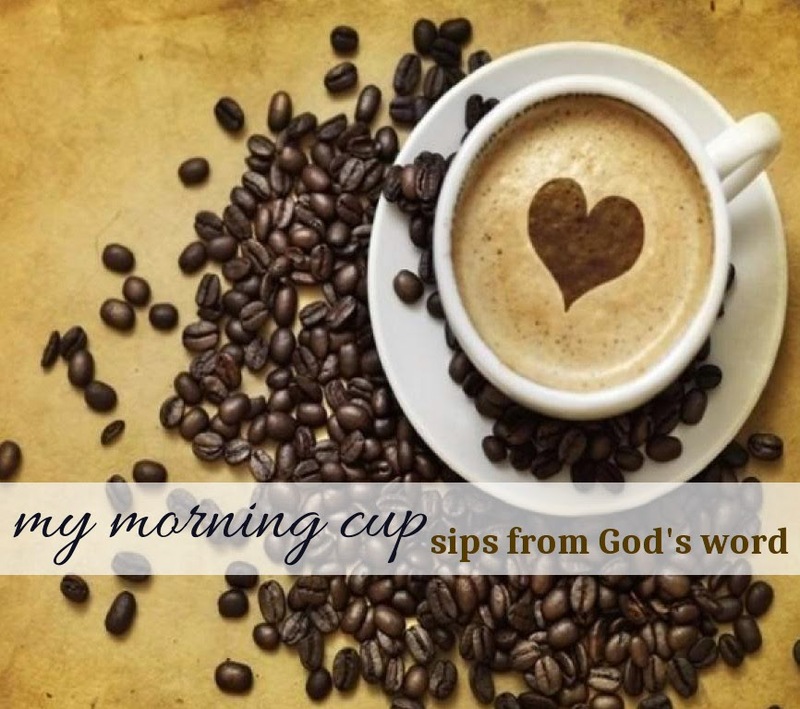 Fru-Gal.org: Psalms for the Grieving Heart. Psalms for the Grieving Heart. 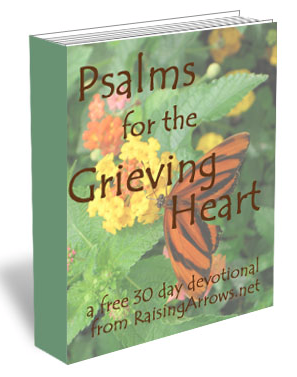 Amy at Raising Arrows is offering her e-book Psalms for the Grieving Heart, "a 30-Day devotional for those who grieve," for free! If you are struggling with grief over the loss of a loved one, I encourage you to download this book. Amy lost her 7-month old daughter, Emily Sofia, in 2008. Emily's story is absolutely heartbreaking, and as a mom of a little girl, I cried for a good while afterward (my husband can attest) and then praised God for my healthy baby. 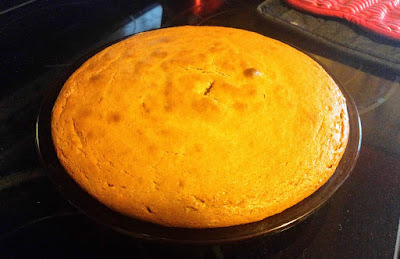 I hope Amy's blog encourages you as much as it did me.